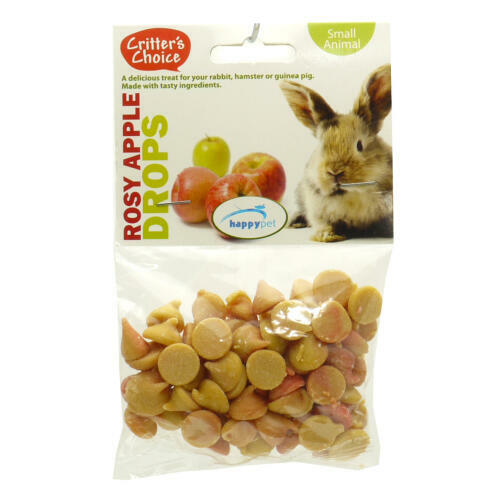 Critter's Choice Rosy Apple Drops are delicious treat for your rabbit or guinea pig! 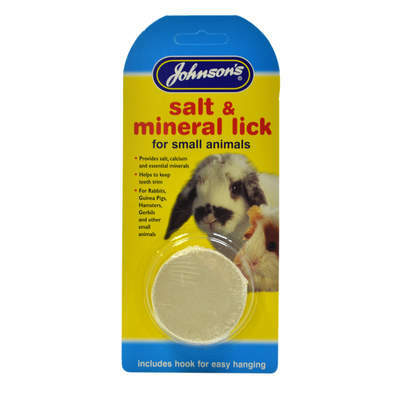 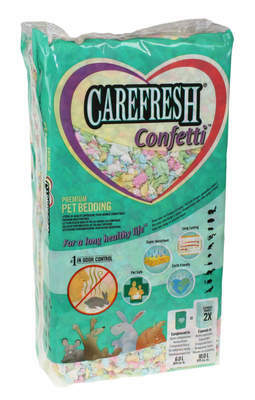 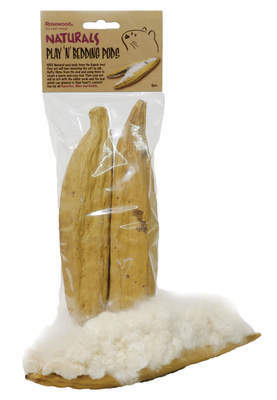 Ideal for encouraging and stimulating interaction with your pets, these tasty and nutritious treats can be used as part of a balanced diet. 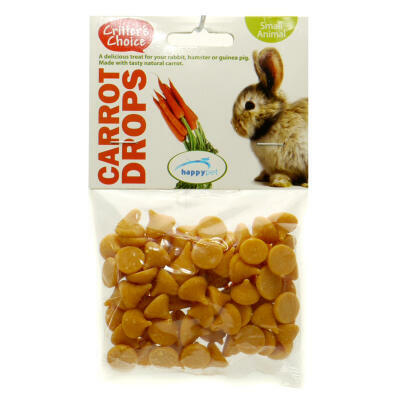 As a general guide offer rabbits up to 6 drops per day and guinea pigs 3 drops per day. 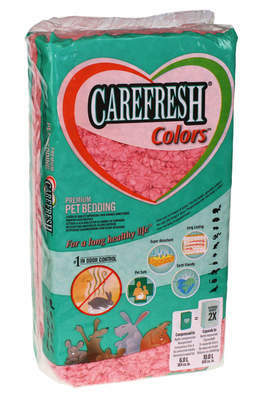 Ingredients: Wheat flour, Vegetable fat, Sucrose, EEC Permitted Colourant.